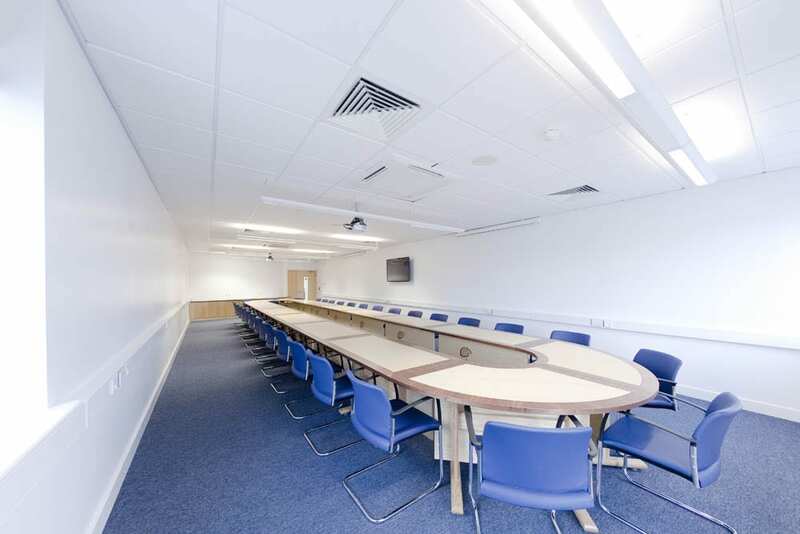 If you are looking to hold a meeting, away day or training session then the Corby Enterprise Centre offers a friendly, professional and flexible room hire service in an inspirational and dynamic environment. Situated close to major transport links and networks, including Corby’s new rail link to London, the Centre is a complete venue for your business requirements. 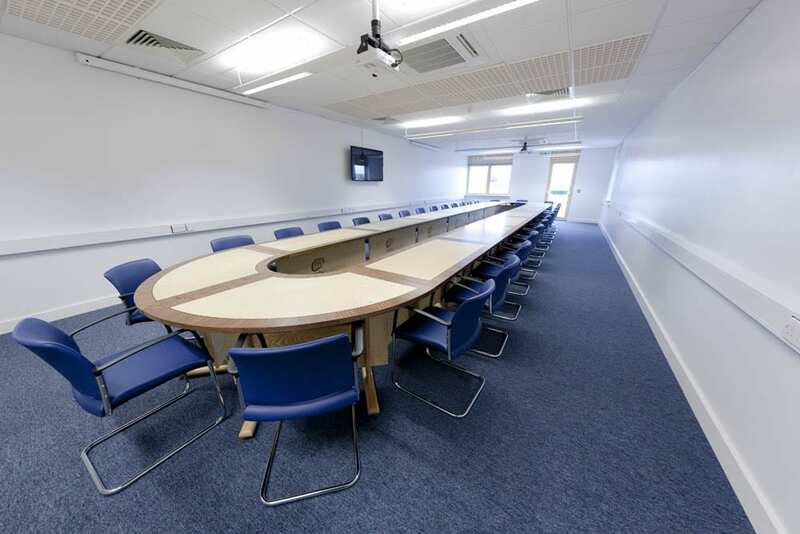 All of the delegates using the Centre’s meeting rooms can take advantage of the Centre’s FREE car parking facilities just a few yards from reception.